Our goal at Pheasant Hollow Golf Course is to provide the best value for a fair price, and we feel that’s exactly what our prices reflect. We will continue to listen to your feedback, consider your suggestions and plan to make value-adding renovations to improve customer satisfaction. 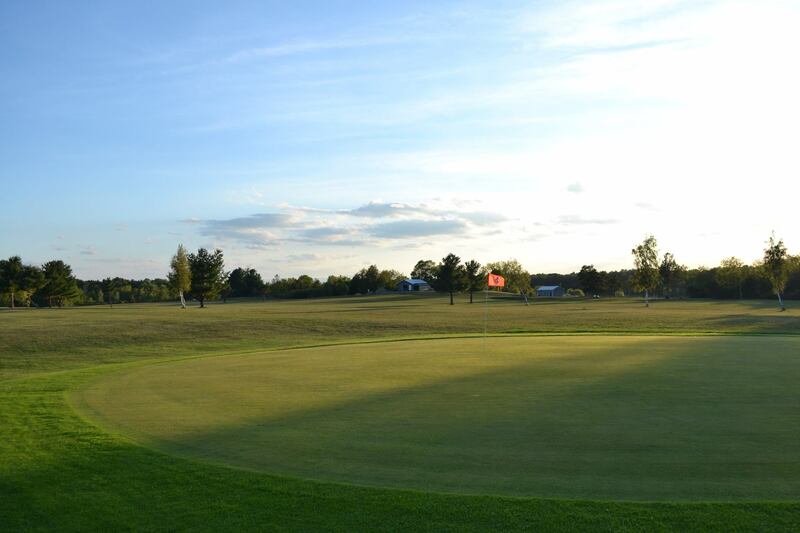 We hope you will continue to support Pheasant Hollow Golf Course in the upcoming season! If you’re thinking about joining a league, Send us an email to find a league that fits your availability. *Seniors are considered anyone age 62+ and must play before 4 p.m. on a weekday to receive discount. Terms apply for regular green fees and league fees. *Juniors are considered anyone under 16 y/o. *Leagues must play for a minimum of 8 weeks to receive a discount. Leagues must pay in full upfront. *Please call the pro shop for group lesson and clinic rates.